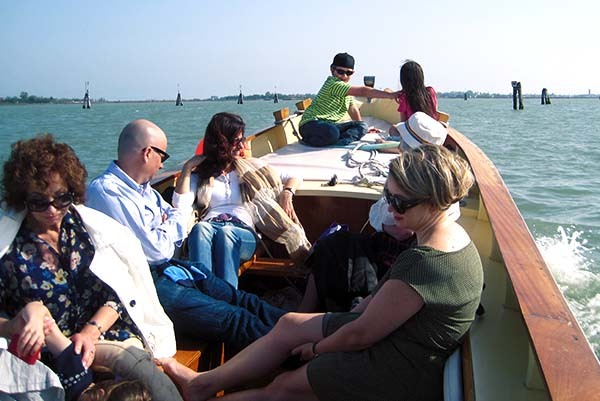 Your private day tour includes the must-see monuments of the city including the frescoes of the Scrovegni Chapel, St. Anthony’s Basilica and Palazzo della Ragione. Join your guide for lunch at a charming trattoria. Wrap up your day with specialty shopping in the lovely squares of the city. Meet your guide to begin your private full-day activity. 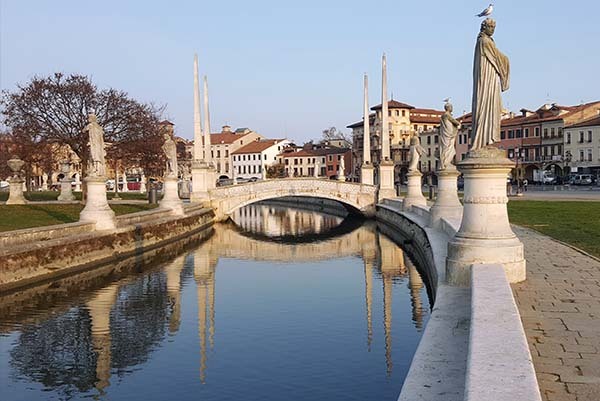 We can arrange for your guide to meet you at your Padova hotel or at the Padova train station. 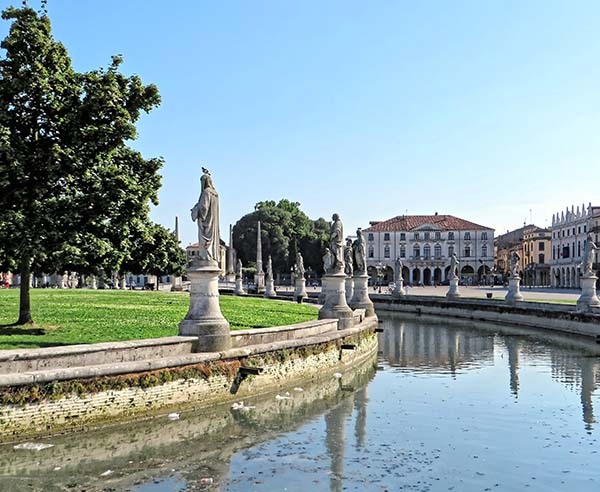 Spend the morning with your personal guide, starting with a visit to Prato della Valle, one of the largest public squares in Europe. Next we’ll walk to the nearby Basilica of St. Anthony, the spiritual center of the city, dating back to the early 1200s. 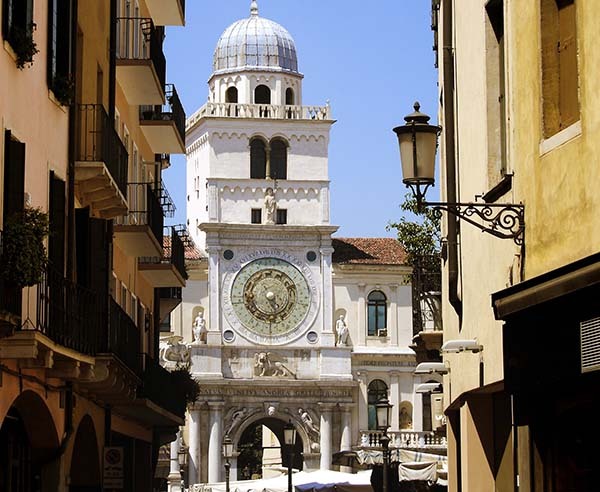 Now we’ll walk towards the main markets squares, stopping to enjoy a short break for a coffee or cappuccino at the famous Caffe Pedrocchi, the oldest café in Padova. We’ll also see the main courtyard of the University of Padova, founded in 1222 and famous for its medical and law schools. 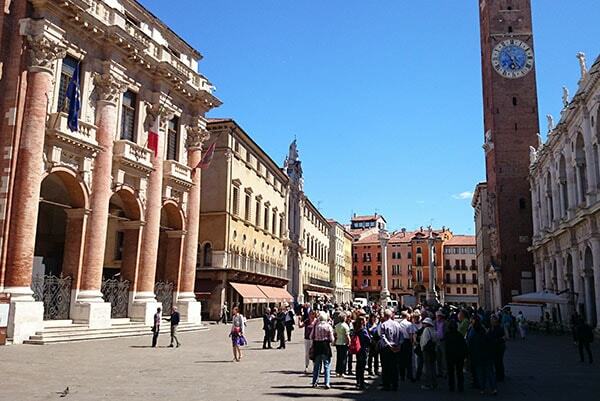 Visit the Palazzo della Ragione (the ancient town hall), located in the very heart of the main squares between Piazza delle Erbe and Piazza della Frutta, bustling with open-air markets. Here have a look at the frescoed interior of the Salone and enjoy the wonderful view of the markets from the external loggias. Stroll through the specialty gastronomic botteghe of the Sotto Salone, the shops under the main hall of the Palazzo della Ragione. Time for a glass of Prosecco as an aperitivo, and then enjoy lunch with your guide at a charming trattoria or pizzeria. Learn about local traditions through the cuisine. 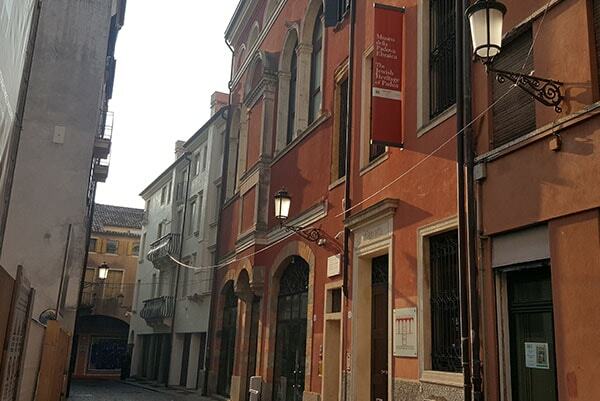 After lunch we will visit the Scrovegni Chapel, where your reserved tickets will be waiting for you. These frescoes by the renown Tuscan artist Giotto are second only to the Sistine Chapel in terms of artistic importance. You’ll have ample time to browse the interesting shops the city has to offer. There is something for everyone including clothing, accessories, antiques, shoes, books, jewelry, food and wine, and much more. Your guide can help you find something specific on your wishlist, or show you some of the more unusual artisanal boutiques.